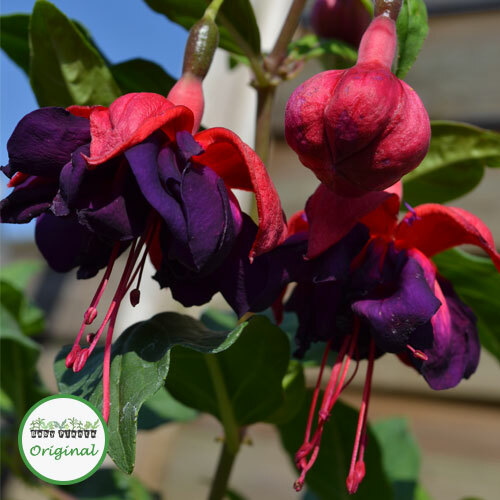 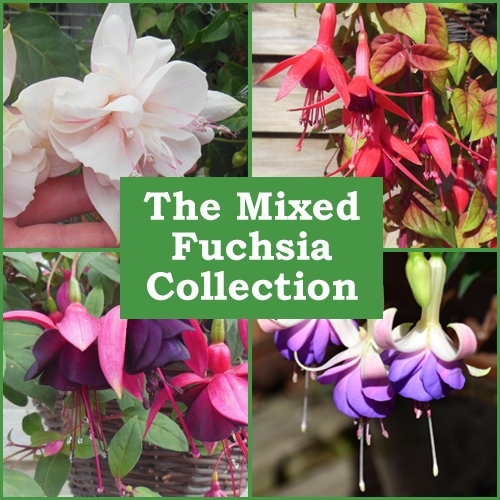 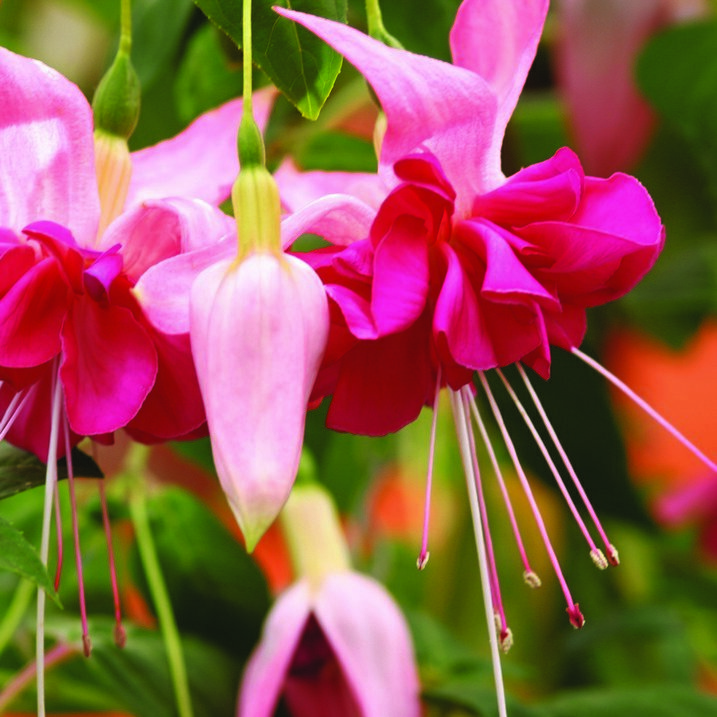 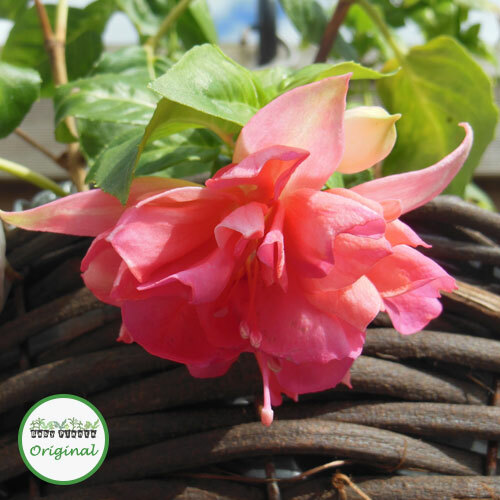 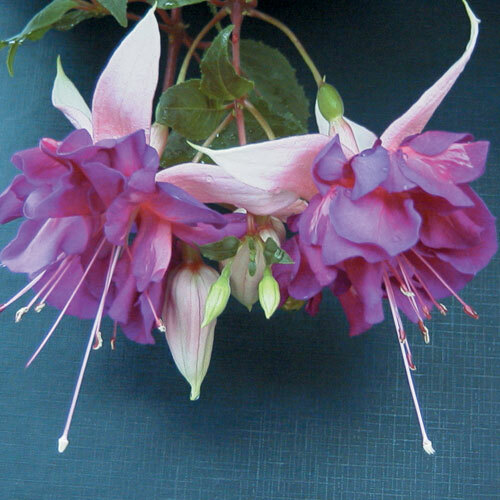 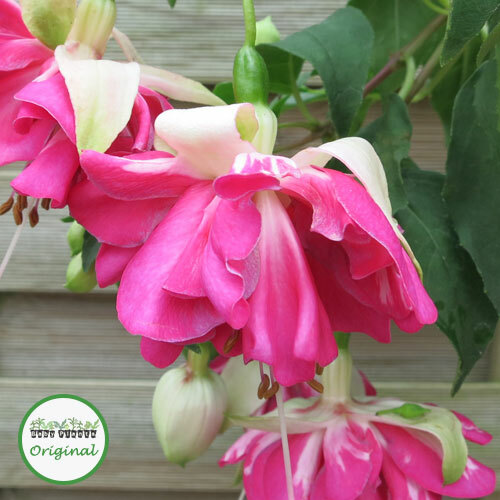 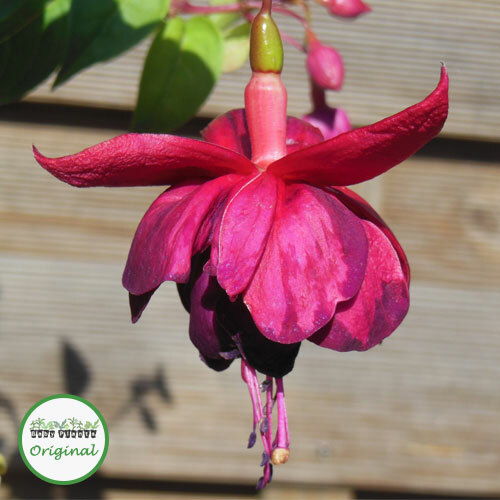 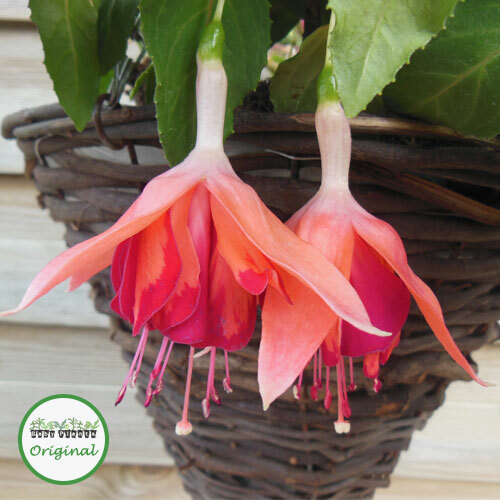 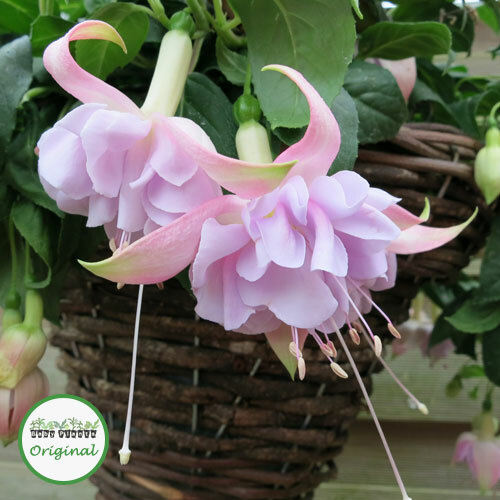 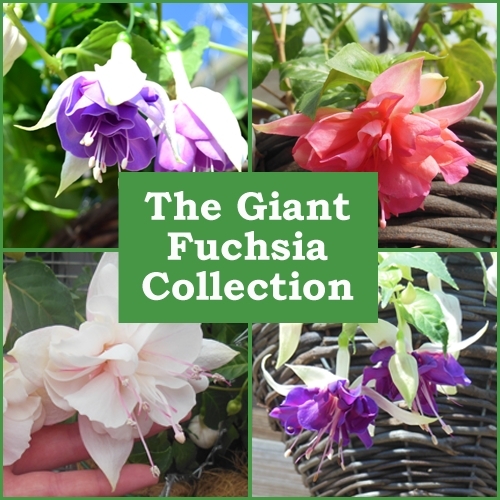 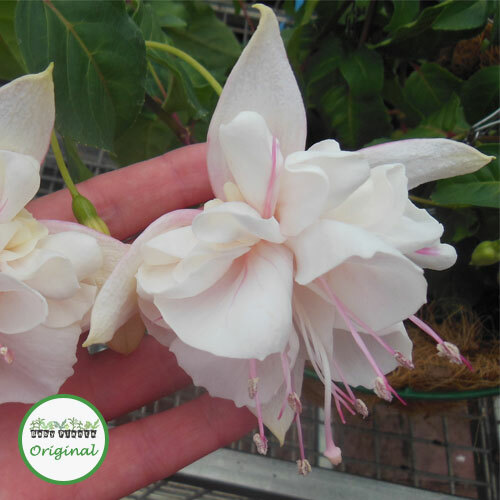 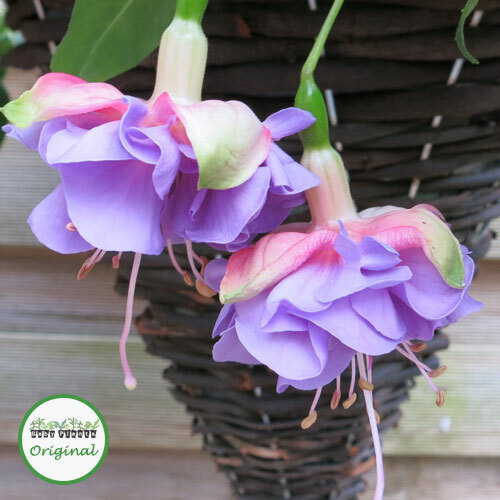 As their name suggests, giant Fuchsias have especially large double flowers. 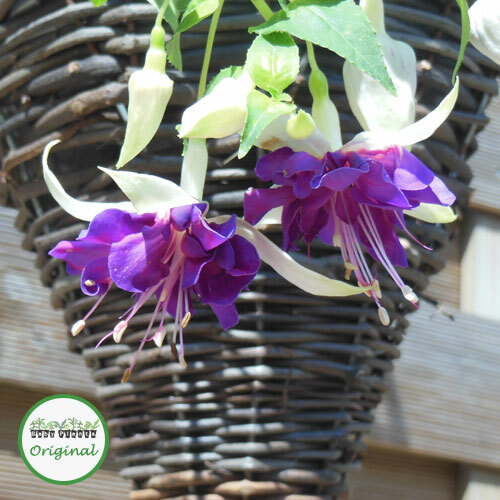 They make an amazing show in hanging baskets, particularly when the basket is hung above head height so that the flowers can be viewed from underneath. 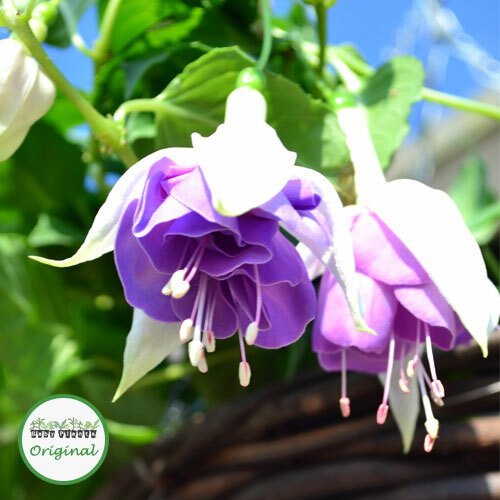 The Marbeller™ range deserves a special mention here for their stunning marbled flowers.